Black Hawk was born in a Sac village on the Rock River in 1767, and matured into a distinquished chief and spokesman for the rights of his people. “With his tribe he had great personal influence and his young men received his counsel and advise, and yielded ready acquiescence in his admonistions. With other tribes he was held in high esteem, as well as by English and American soldiers, who had witnessed his prowess on the battlefield.” After reviewing the narrative with his interpreter, Black Hawk stated that “it contained nothing but the truth, and that it was his desire with the white people in the big villages he had visited should know how badly he had been treated, and the reason that he impelled him to act as he had done.” An account of Black Hawk’s final years, detailing his removel to the Des Moines River and the Black Hawk Tower, augments the autobiography. 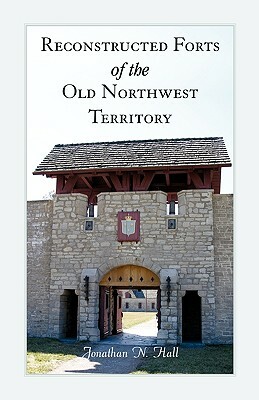 The last portion of the volume provides a detailed account of the Black Hawk War. Three illustrations, and appendix, and a new fullname index add to the value of this extraordinary book.